Ask Alex: Why do I do this? Ask Alex: How Do I Ask for a Home Visit? The ‘Cold Lead’… Is it Really Cold? 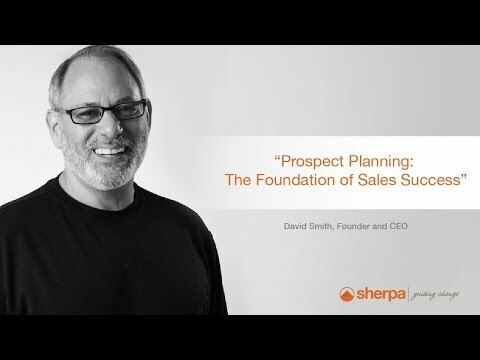 Written by Sherpa COO Jayne Sallerson It’s easy to classify a prospect as “cold” and go onto the next one….